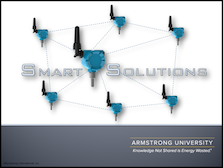 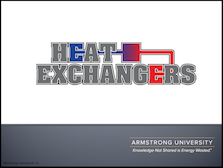 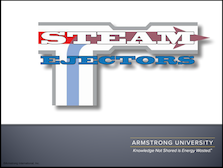 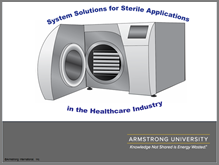 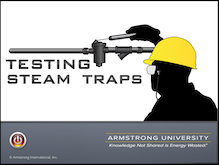 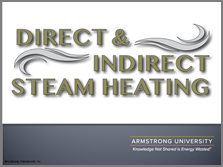 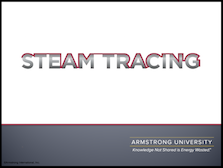 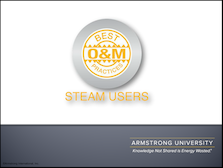 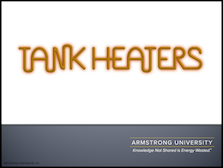 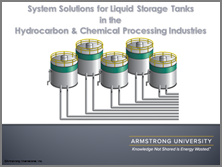 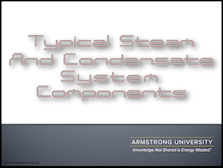 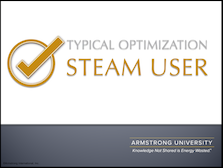 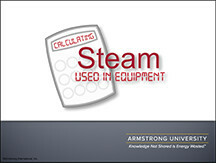 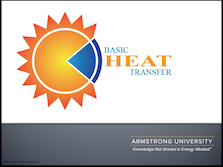 The Armstrong College of Steam Users will help you identify important steam users in a steam system. 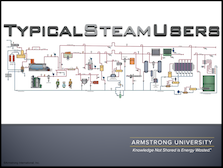 Lessons will focus on typical steam users in industrial and institutional environments. 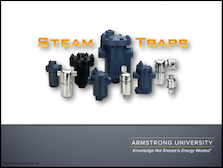 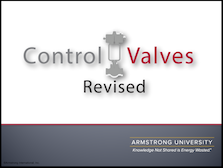 Other areas of focus include heat exchangers, steam tracing, control valves, steam traps and more.